WhatsApp has officially rolled out a limit of just five forwards at a time for Indian users in a bid to curb fake news. The platform had come in for criticism, with incidents of lynchings rising owing to fake news and forwards. The limit would be applicable only to the Indian users. "The limit has started to appear this week for people in India who are on the current version of WhatsApp. 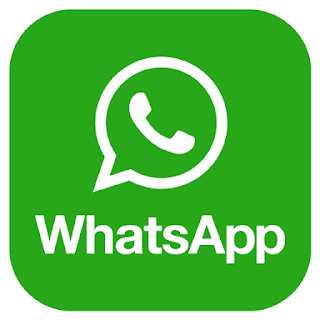 This week, WhatsApp is publishing a new video that explains the importance of the 'forward' label and calls users to 'double check' the facts when you're not sure who created the original message," the company said.